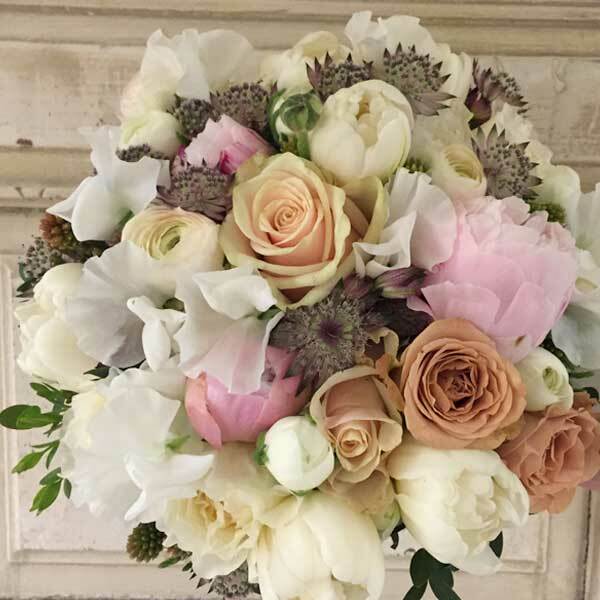 The varied style, our creativity and unconventional use of materials make our bouquets unique. We are pleased to carry out your special idea for any occasion. In full harmony with our Clients’ concept, by our careful, precise and comprehensive artistic work we would like to achieve the floral decoration to be perfect and dreamlike on the wedding day. The wedding day as one of the most important days of our lives needs to be stunning and memorable. 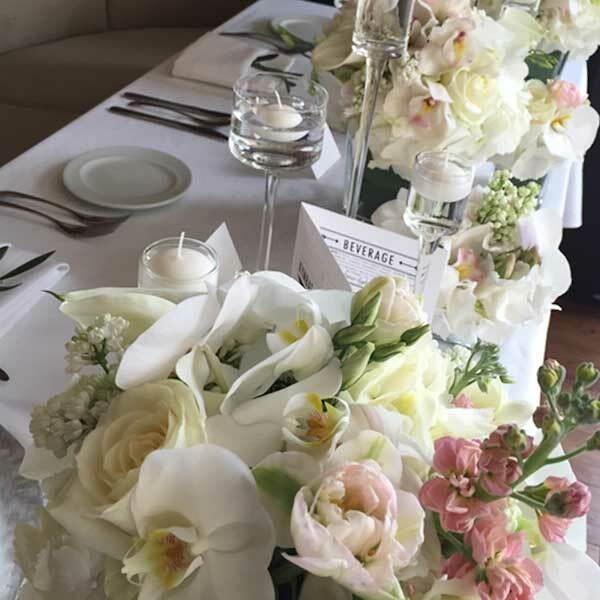 According to the venue of the event we carefully design the unique floral decoration with all special details. 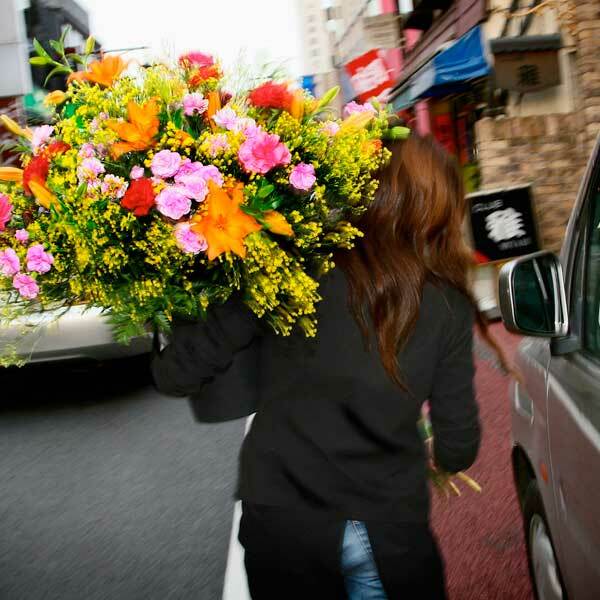 Your flower order is always delivered by our colleague! 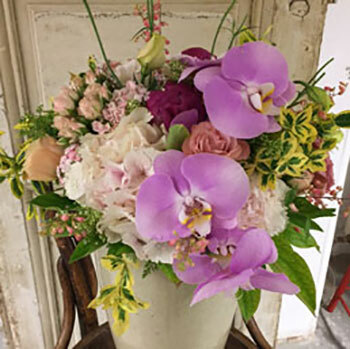 Please take the opportunity of our service by sending a personal message along the bouquet or floral decoration. A garden is a perfect place for relaxation for most of us. 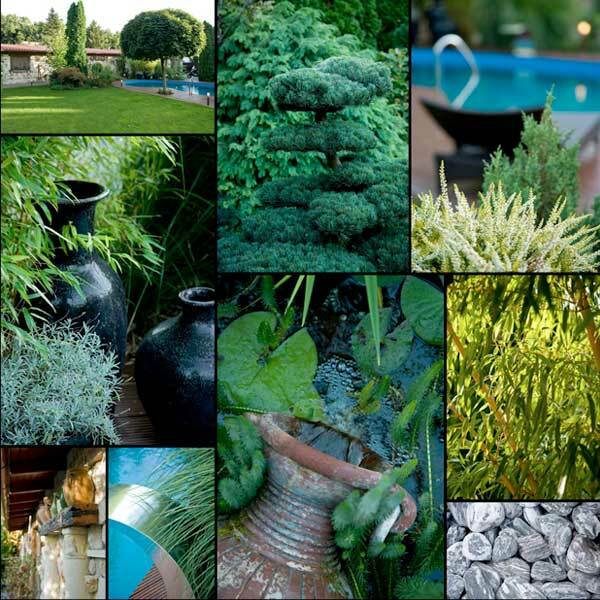 With our gardening expertise we help you to create personalized design of your outdoor spaces, gardens and terraces as well as finding the most ideal plant selection. 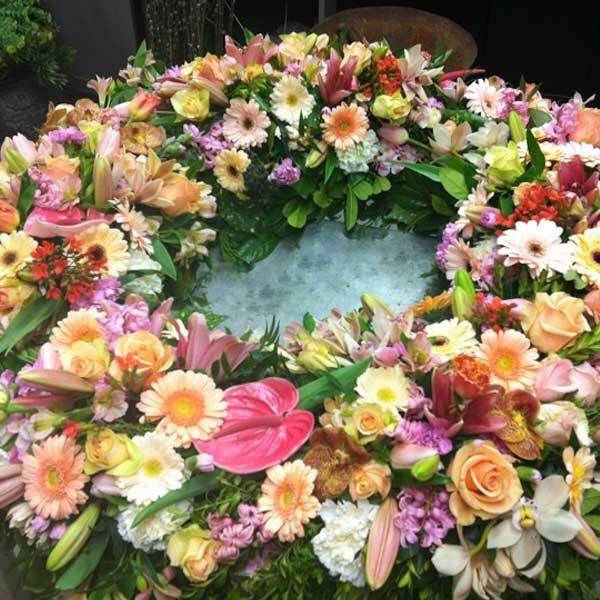 The funeral wreath is prepared in accordance with our Clients’ idea. By a personal consultation we advise the most suitable decoration for the occasion. We deliver the flower decorations and garlands upon request. With detailed care we artistically set up your home or office creating the most unique flower and plant decoration. Upon request we are pleased to assist you with regular maintenance. All events are made unique by special details. 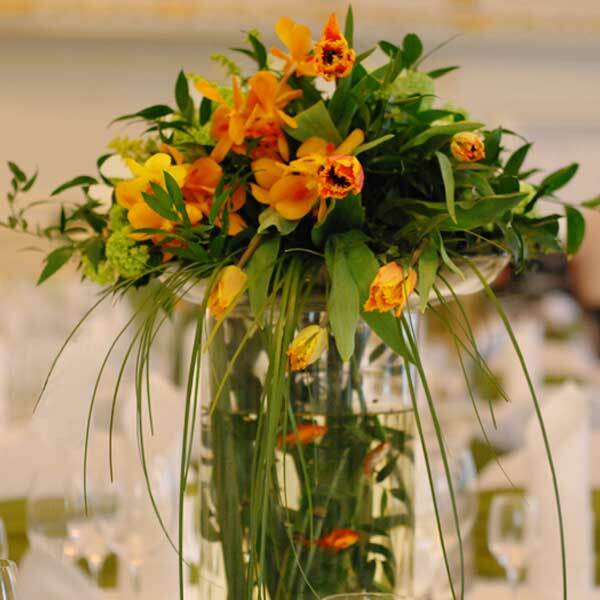 Considering the occasion and style of your event we help you to plan the best suited floral arrangements.